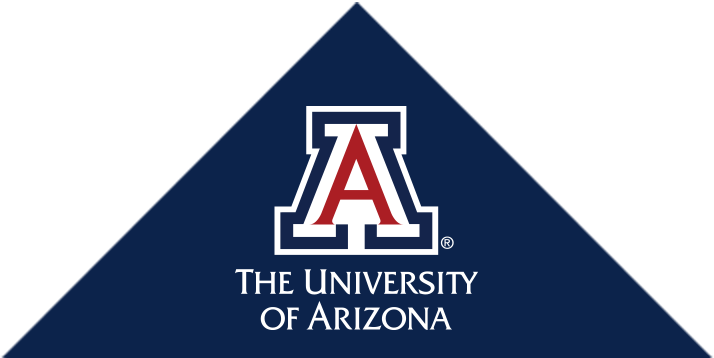 The UA Center for Biomedical Informatics and Biostatistics builds a data-driven learning health system, advances precision medicine analytics, and translates Big Data science and genomic discoveries to clinical care. CB2 has a dual mission of promoting research and offering services and tools in the fields of biomedical informatics and biostatistics. Over 20 staff biostatisticians, bioinformaticians, and biomedical informaticians work synergistically to conduct biostatistical studies, epidemiological analyses and research design as well as biomedical informatics analyses that comprise data from expression arrays analyses, high-throughput sequencing, proteomics, clinical warehouse, tissue specimen management systems, clinical trial management systems, and other biomedical data sources.